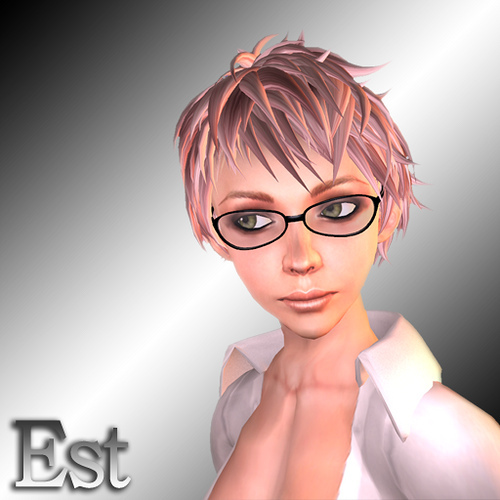 Kumaki’s latest design is Est, it has a round/ovale frame and fits for male and female. With the glasses menu, you are able to change the colour of the frame (10 options and shine on/off) and the colour of the lenses (11 options) and depending on your mood you can turn them to different transparency levels (5 options and 4 glow levels). These glasses are available at the mainstore for 400 LD. 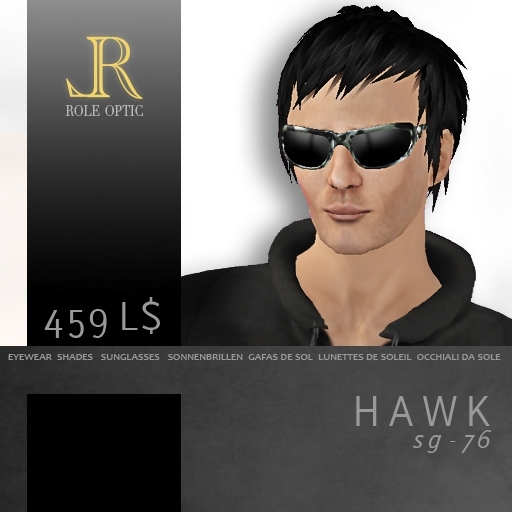 [ glow ] studio released the My Ray Ban Shades as part of their new collection.